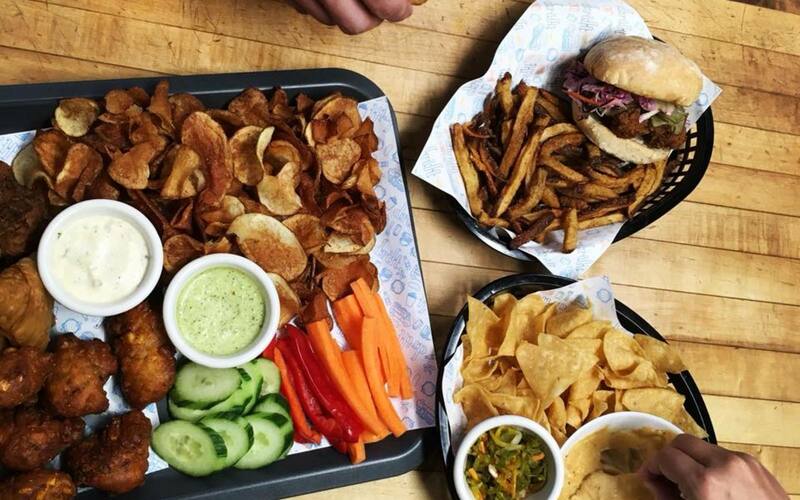 Enjoy the eats (usually reserved for the summer months only) from Drift Food Truck at the Shamrock Curling Club. For the first-time-ever, they have parked the van for the winter but are serving up their delicious food from the curling rink's canteen. Check out their food menu! 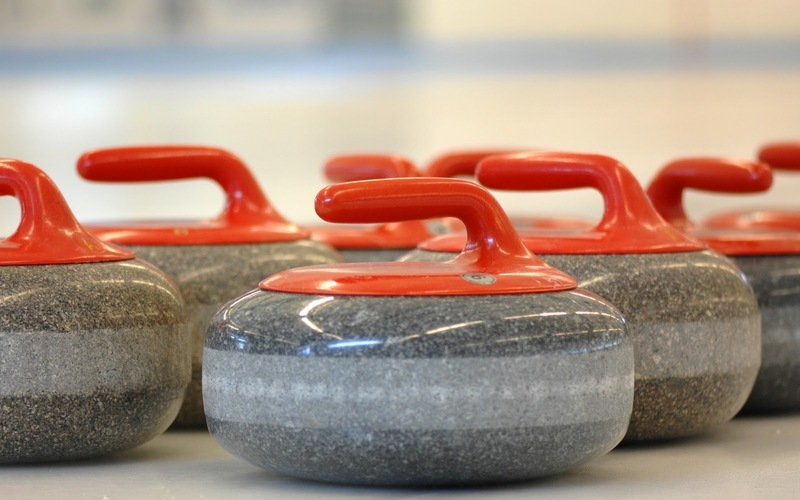 Toss some rocks down the ice, have some fun and maybe get a little competitive at the Shamrock Curling Club. You can join the league, compete in a bonspiel or just give it a go at the Drop-In times for just $10. 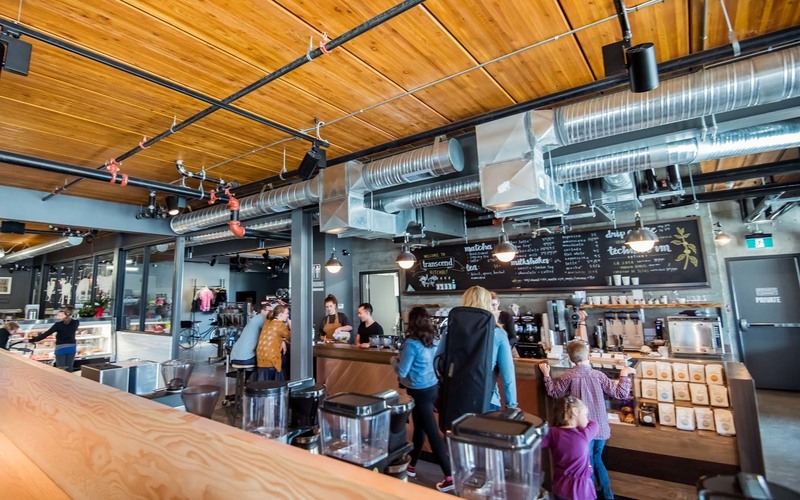 Warm up your hands by wrapping them around a hot, locally roasted coffee at Transcend Coffee in Ritchie Market. If coffee isn't your thing, they've got hot chocolate, teas and even milkshakes!